A trade ceasefire agreed between the US and Chinese presidents, Donald Trump and Xi Jinping, on Saturday (1 December) helped to sustain the defence of multilateralism included in the final G20 declaration in Buenos Aires. 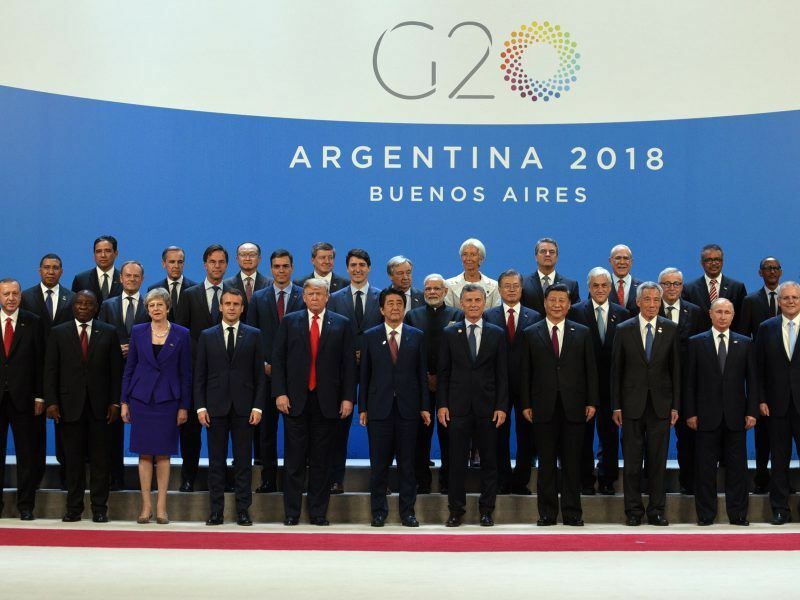 The G20’s final conclusions recognised “the contribution that the multilateral trading system has made” for growth, global investment and job creation. But “the system is currently falling short of its objectives and there is room for improvement”, the leaders admitted. For that reason, the group supported “the necessary reform of the World Trade Organisation to improve its functioning”. 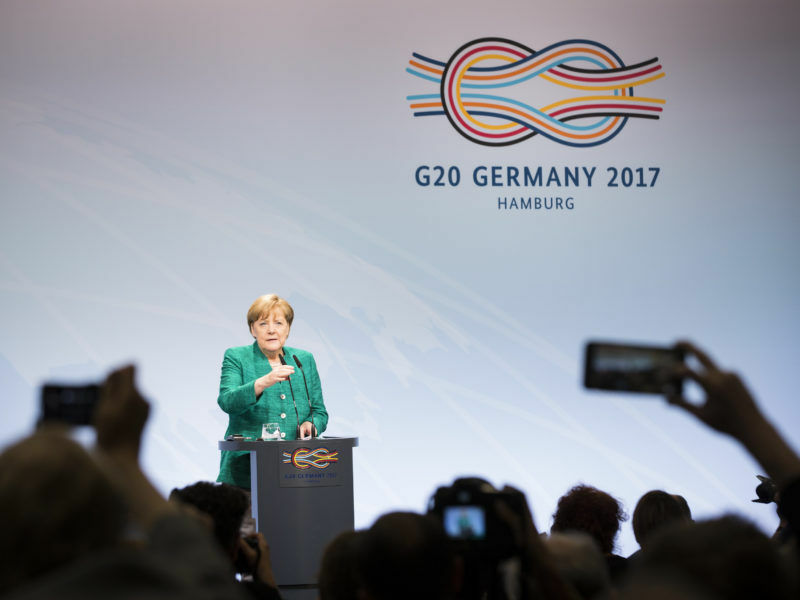 However, the G20 failed to call for open markets and to criticise protectionist practices as it did in Hamburg last year, in a sign of the growing discrepancies among the world’s most powerful nations on international commerce. The inclusion of the WTO reform was greeted as an achievement among the European nations, as it will help channel the global trade dispute within the rules-based multilateral order. 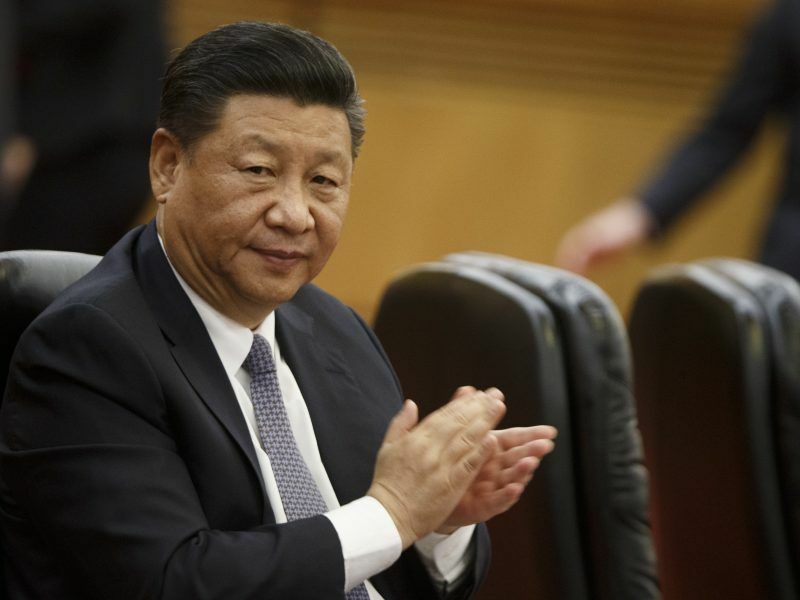 The fragile balance reached in the declaration and the reform of the WTO may even survive its difficult birth at the G20 summit thanks to a truce agreed between Trump and Xi on Saturday evening in Buenos Aires, a couple of hours after the summit wrapped up. Trump gave Xi 90 days to progress on the various issues that mar the two countries’ bilateral relation, from tariffs to the forced transfer of technology to Chinese market access. In return, the US president committed to not raise tariffs from 10% to 25% in January as expected on Chinese goods worth $200,000 million. With his usual exuberant rhetoric, Trump spoke of an “incredible agreement” upon his return to Washington. If negotiations with Beijing move forward, he said that would be “one of the largest commercial agreements” ever achieved. However, a positive outcome is far from certain. Trump had already poured cold water on the prospects of his meeting with Xi, as he praised the benefits of his tariffs on Chinese products. On the eve of the meeting, he also criticised Beijing for its “predatory economic activity”, and said in an interview that not raising tariffs would be “highly unlikely”. 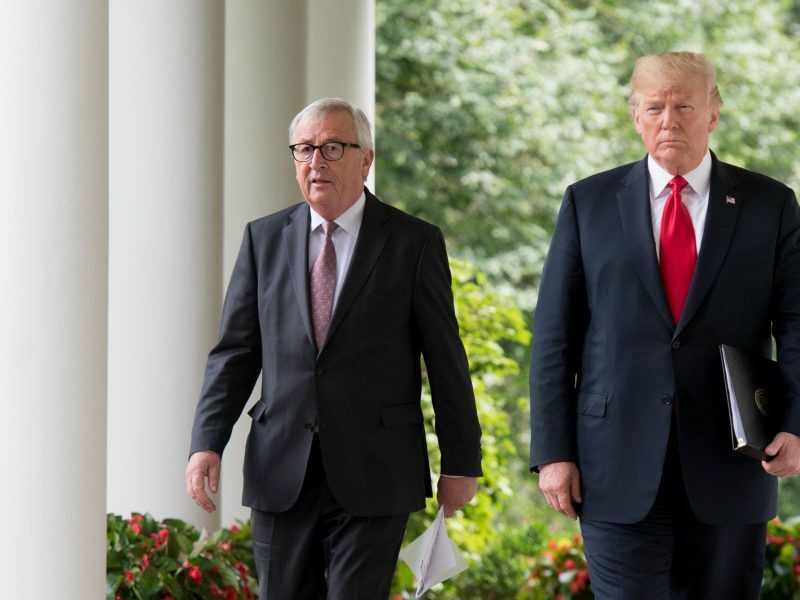 Trump applied once again his strategy of offering trade talks at gunpoint, as he did with European Commission President Jean-Claude Juncker last July. He wants the EU to lower tariffs on industrial goods and align regulatory standards. Otherwise, he threatened Europeans with new duties on their car imports. The encounter between Trump and Xi on Saturday night took place as the leaders of the G20 returned to their countries, after two days of summit in which they wrapped up a face-saving declaration. “Everyone is waiting for the meeting that will be in a few hours,” host Argentinian President Mauricio Macri told the press after the summit, admitting that the importance of the declaration would depend on the Trump-Xi meeting. 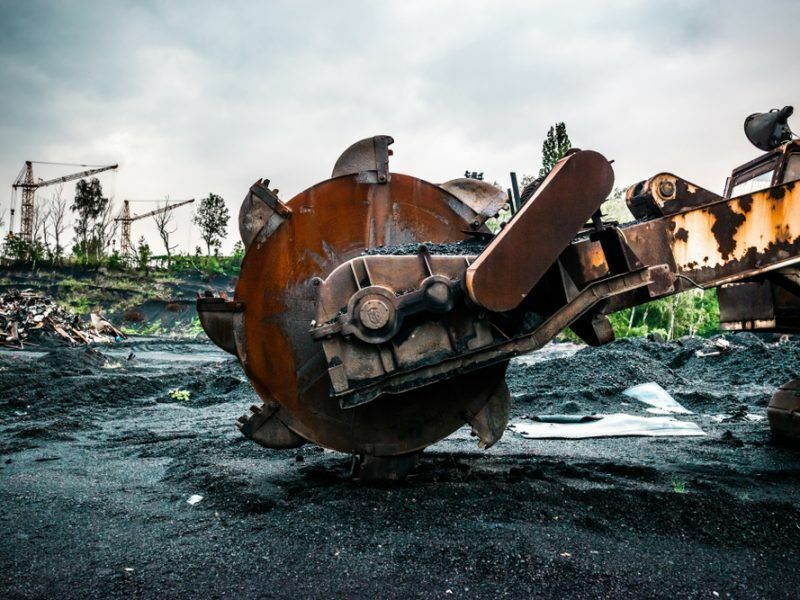 Once the G20 government envoys brokered acceptable wording on trade, primarily regarding the US and China, the paragraphs referring to climate policy remained the sticking point until the very last minute. 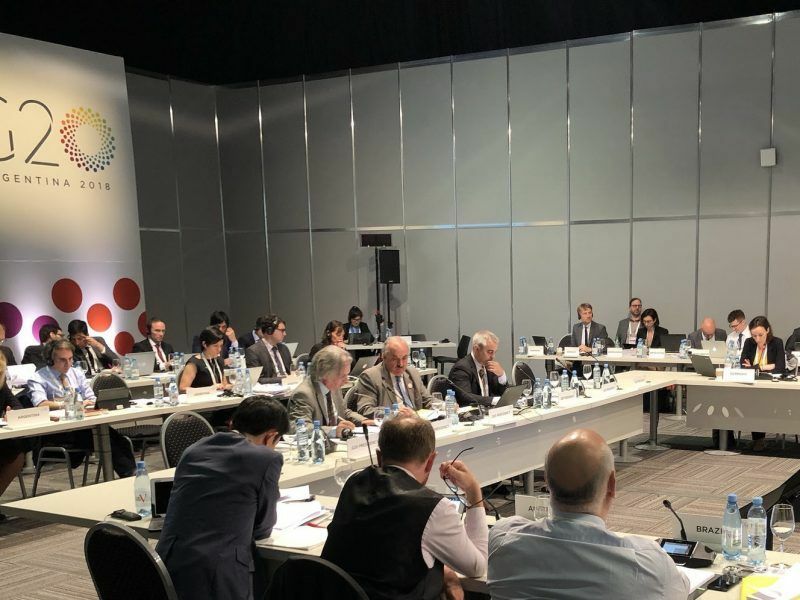 While the group was capable of keeping Trump inside the global consensus on multilateral trade, the efforts were in vain on the climate front, just as nations meet in Katowice (Poland) for the 24th Conference of the Parties to the United Nations Framework Convention on Climate Change (COP24). Poland’s turn at holding the UN’s annual climate summit is meant to be the one shot at making the Paris Agreement a reality. But the hosts also want to make sure “no-one gets left behind” by what promises to be a major societal change. 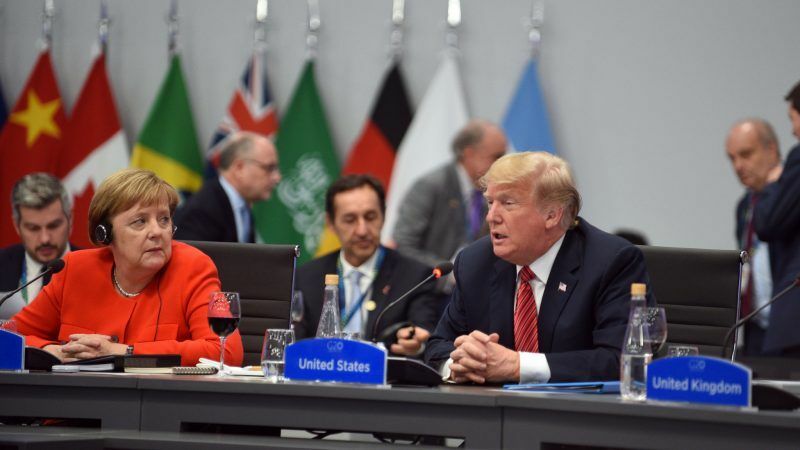 The US refused to be a part of the consensus as it did in the previous G20 summit in Hamburg by including a paragraph in which it reiterated its decision to withdraw from the Paris Agreement. The final communiqué also contained at the end a vague reference to migration, an issue that the US held off considering and the European group pushed to include. The text said that the “large movements of refugees” represent “a global concern”. And emphasised “the importance of shared actions to address the root causes of displacement and to respond to growing humanitarian needs”.